Contesting two races in the IMSA WeatherTech Sportscar Championship, 18-year-old Canadian was quick to showcase his talent and speed against more experienced racers. Finishing a sensational sixth place alongside team-mates Simon Trummer, Robert Alon and Austin Cindric at Daytona earlier this year, Devlin further scored a strong top-ten finish at Road Atlanta circuit in October. Showing his versatility and ability to adapt, 2018 saw Devlin take to the wheel of both Formula 3 and GP3 machinery, racing at some of the most infamous and demanding tracks around the world. Taking it all in his stride, Devlin managed to show strong progress throughout the year, fine-tuning his race craft, which will serve him well behind the wheel of the DPi Cadillac prototype. Ending the year on a high, Devlin showed strong pace in the GP3 test in Abu Dhabi, placing himself at the sharp end of the timesheets. Jumping in the affectionately-dubbed ‘Banana Boat’, the Canadian-Italian racer joins experienced teammates Misha Goikhberg, Tristan Vautier, along with Formula 1 legend Rubens Barrichello. The 85 Cadillac DPi-V.R, will get it’s first running next week at Sebring ahead of the first official test at the ROAR before the 24 on January 4-6th. 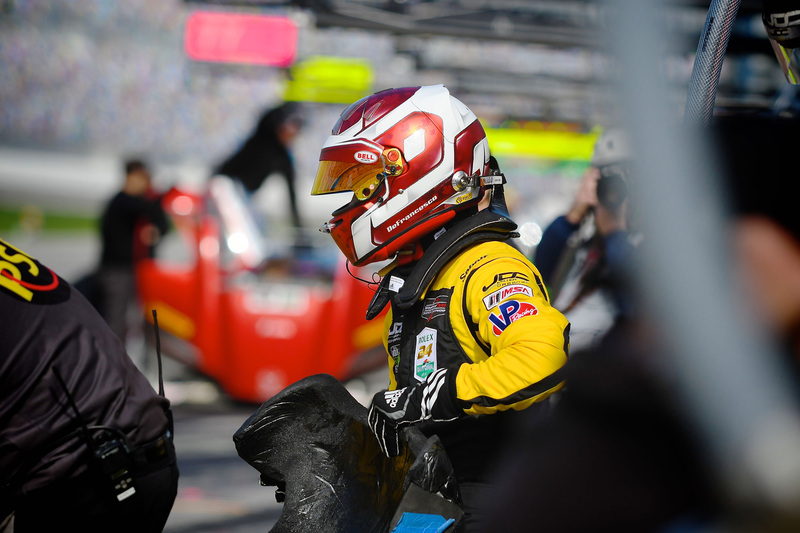 The three-day test serves as the final dress rehearsal before the Rolex 24 which races into action on January 26-27th.